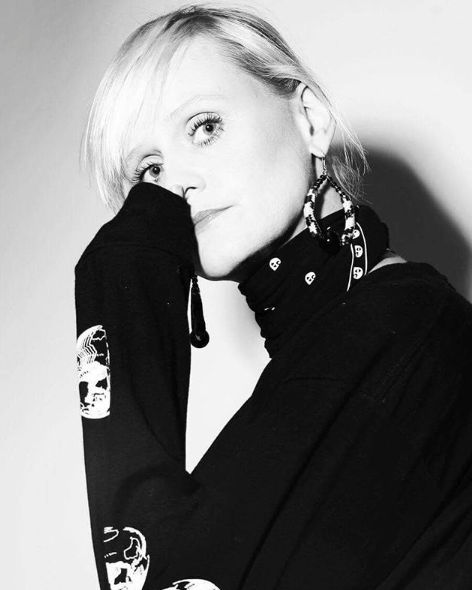 Ellen Lofts is a Icelandic born, Copenhagen based stylist and creative director. Studied fashion PR & Communication in Barcelona and London. Later she interned for danish designer Peter Jensen where she met one of England's leading stylists, Beth Fenton and became her first assistant. Since then miss Lofts has worked on numerous projects in the field of styling, directing and creative directions. She is one of the founder and former creative director of the annual fashion week in Iceland. And has been consultant for numerous Icelandic emerging fashion brands. Continuously contributing to a number of publications such as I-D Magazine, ELLE, Euroman, Glamour and international commercial clients such as Bang&Olufsen, Nikon, Vodafone, HBO,20th Century Fox Film, CCP, Marvel Entertainment, Unicef, Tital among others.